Whether you’re looking for something casual or a sit-down destination, we have what you need! From groceries to your clothing, make Mission Grove Shopping Center your one-stop-shop. Take in a movie at one of Riverside’s best luxury theatres. See schedules, get tickets and more! 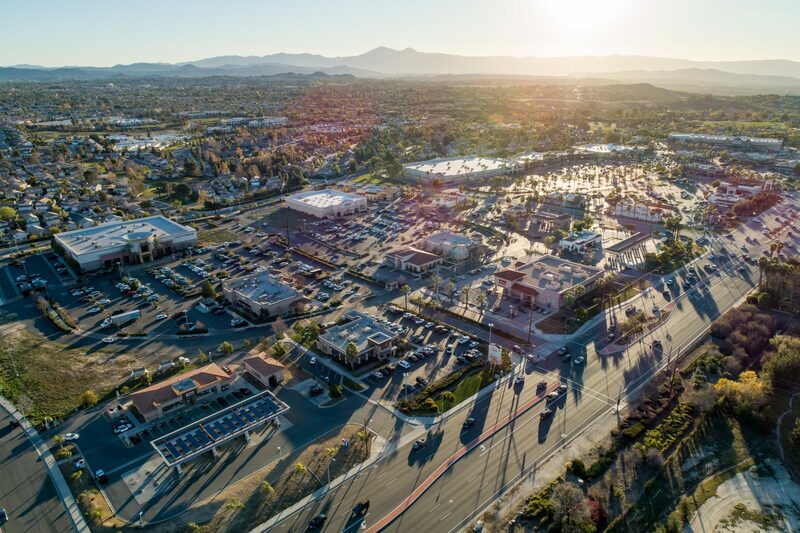 Mission Grove Shopping Center has an array of specialty service destinations to accommodate just about all your needs. Our featured restaurant of the month. Affordable produce, meats, seafood, wine, and groceries.